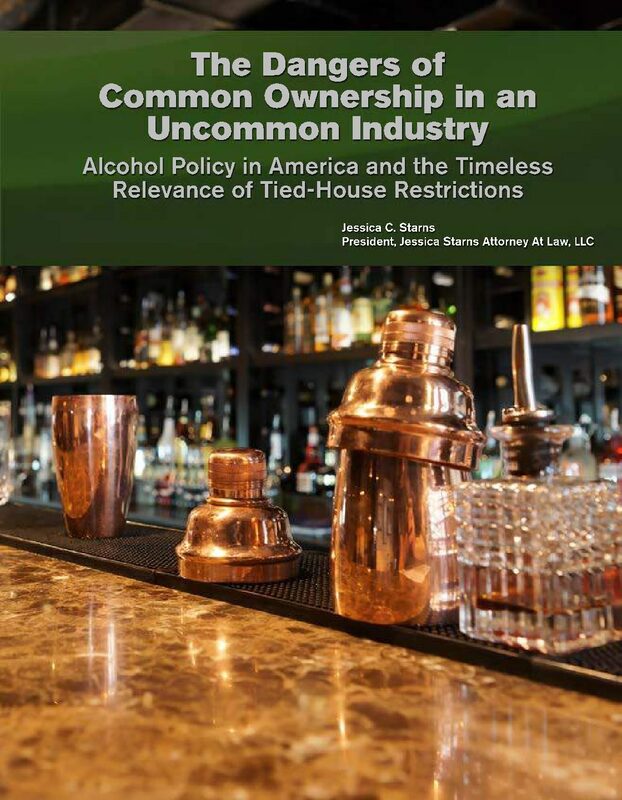 “The Dangers of Common Ownership in an Uncommon Industry: Alcohol Policy in America and the Timeless Relevance of Tied-House Restrictions,” was authored by alcohol law attorney Jessica C. Starns. The report explores the history of tied-house laws and the abuses of pre-Prohibition alcohol commerce that served as the catalyst for their adoption, as well as the orderly and competitive marketplace they helped create post-Prohibition. The research also explores the marketplace dynamics that make these laws as essential today as they were in 1933. Starns is a former executive counsel for the Louisiana Office of Alcohol and Tobacco Control.